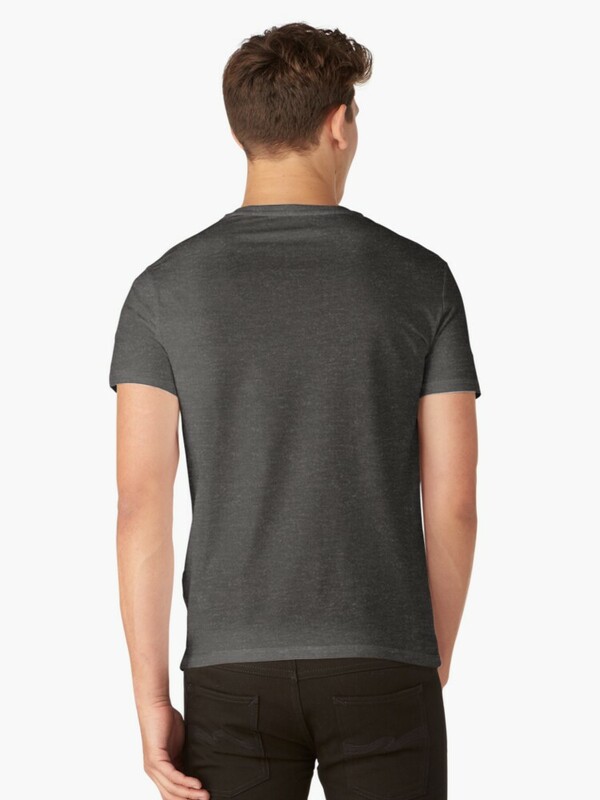 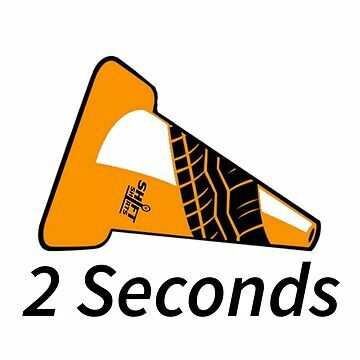 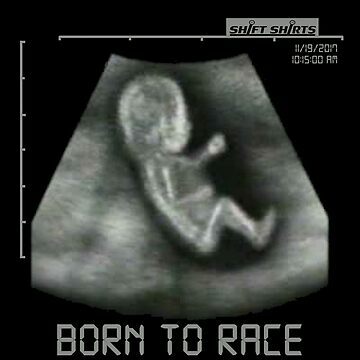 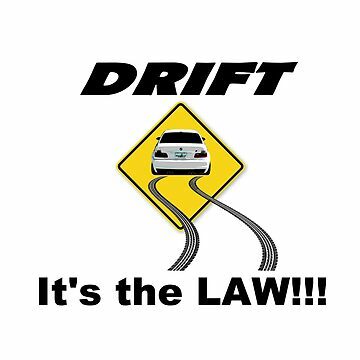 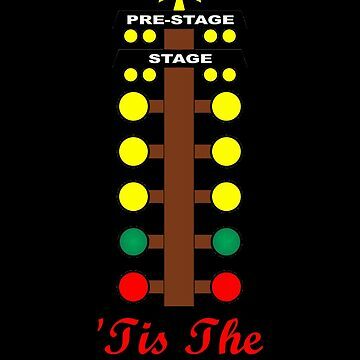 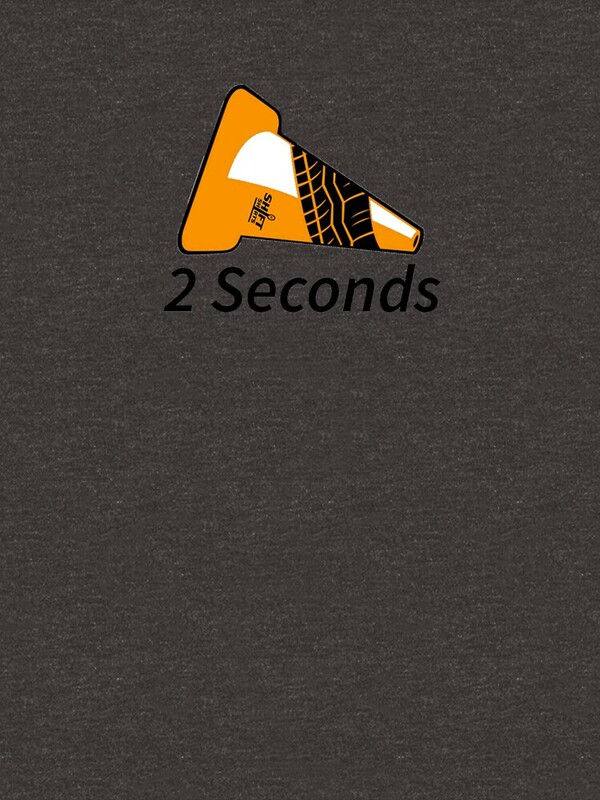 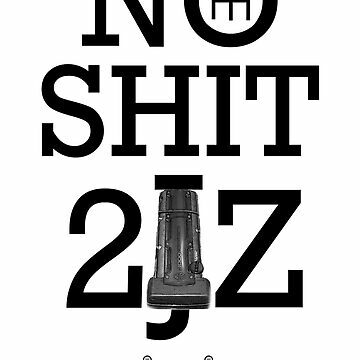 If you are an autocross racer, you'll understand this shirt. 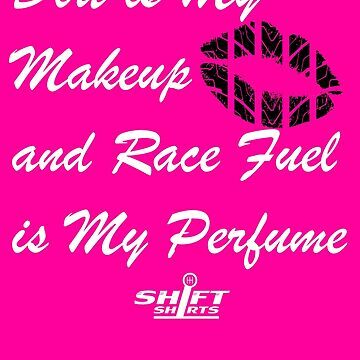 And more than likely accumulated a few yourself. 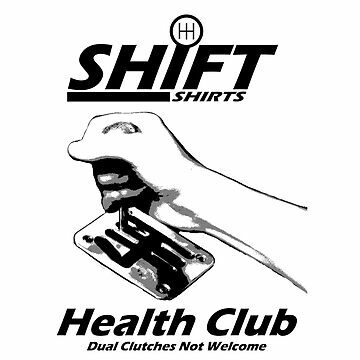 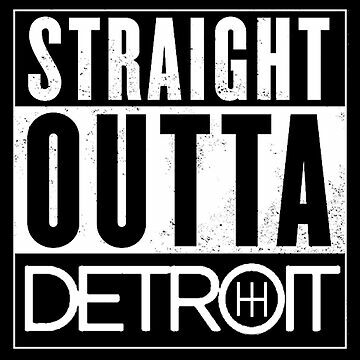 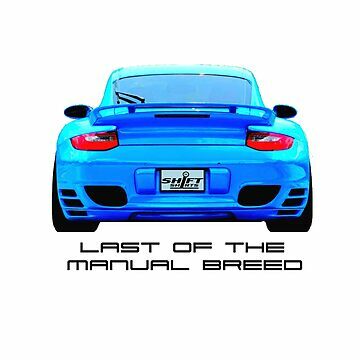 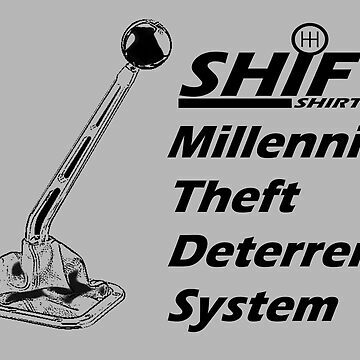 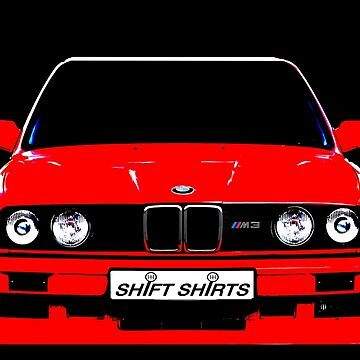 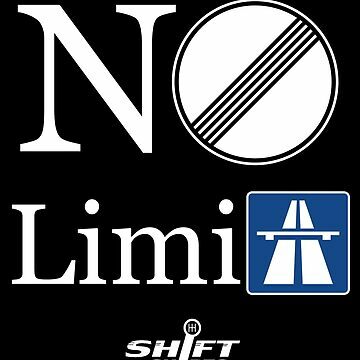 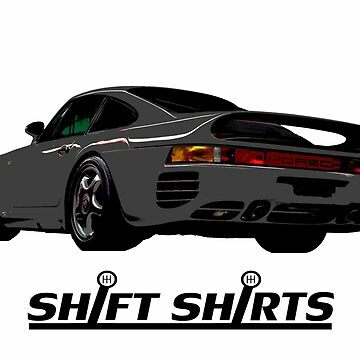 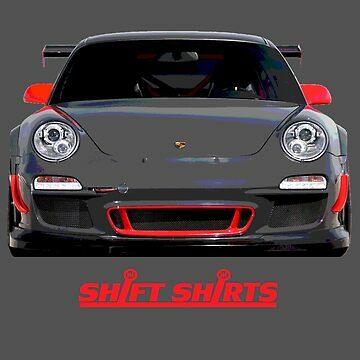 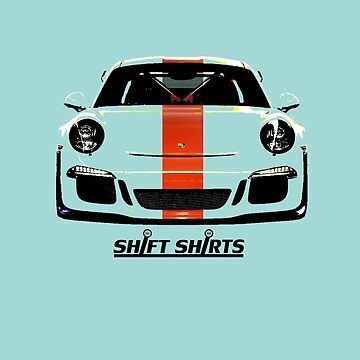 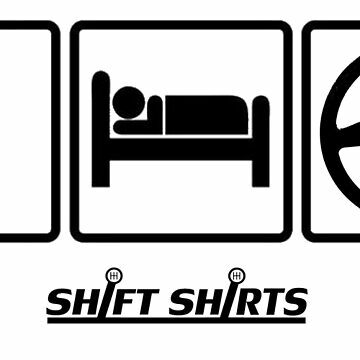 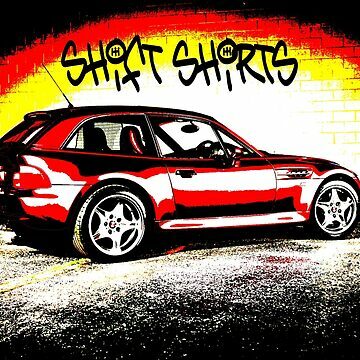 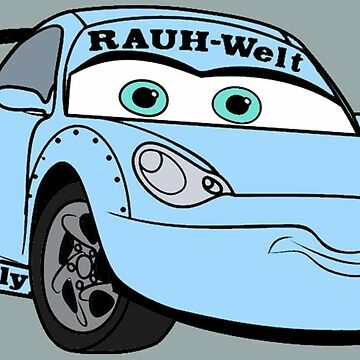 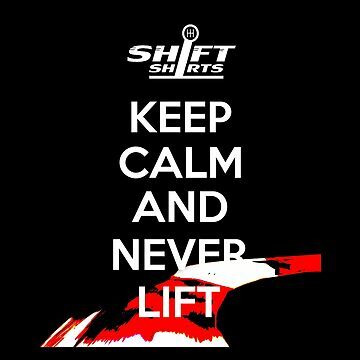 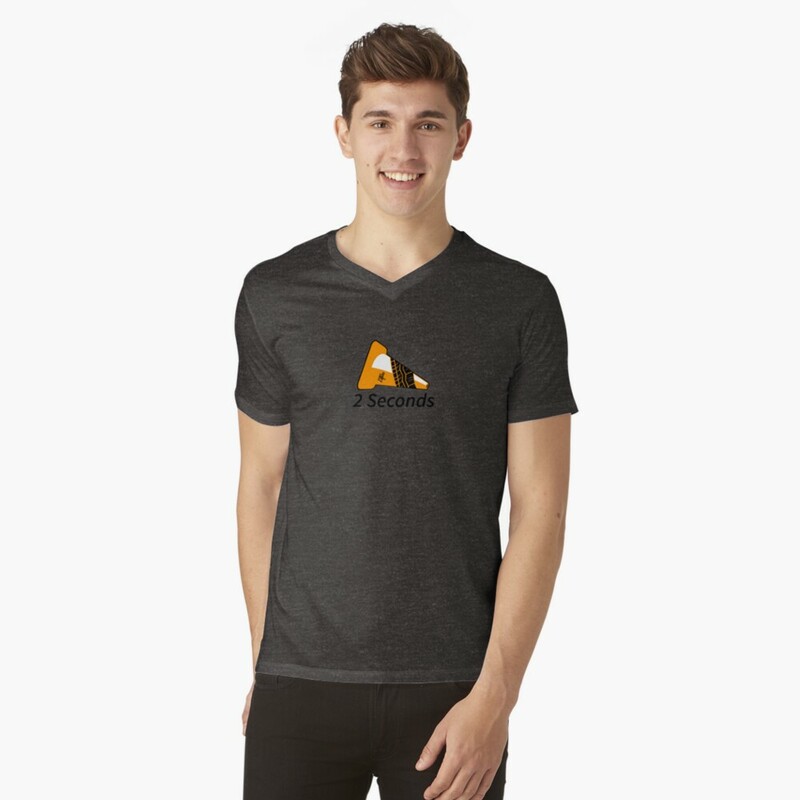 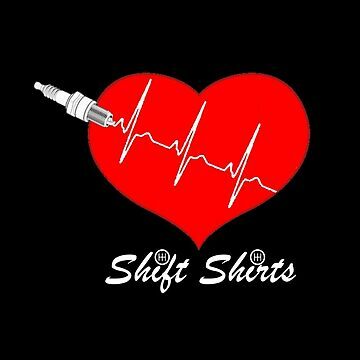 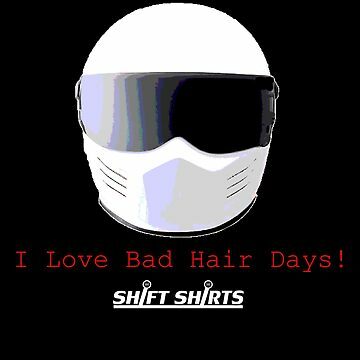 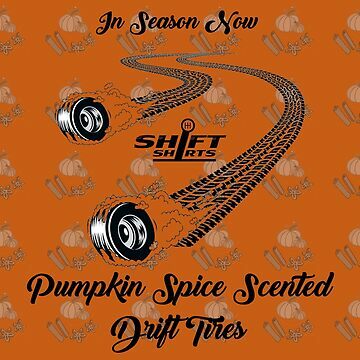 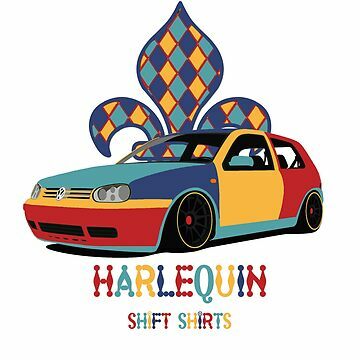 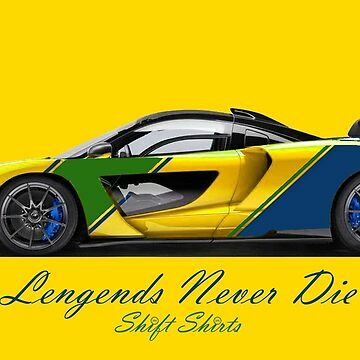 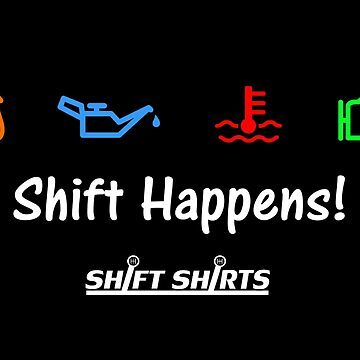 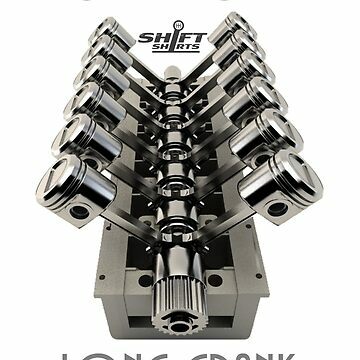 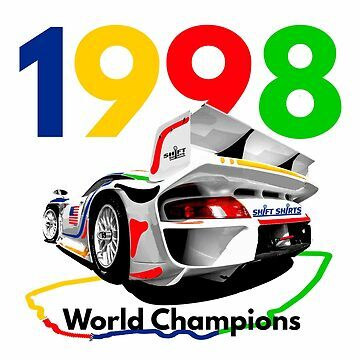 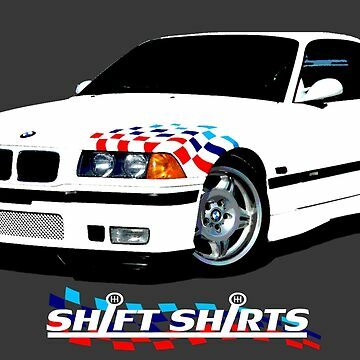 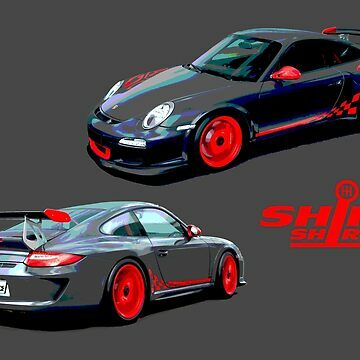 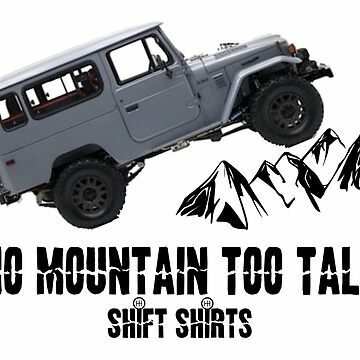 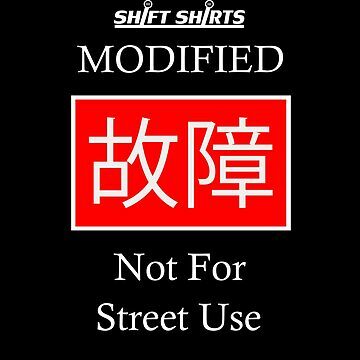 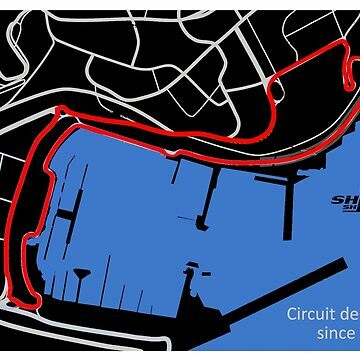 Celebrate this automotive past time with the Shift Shirts designed premium merchandise.